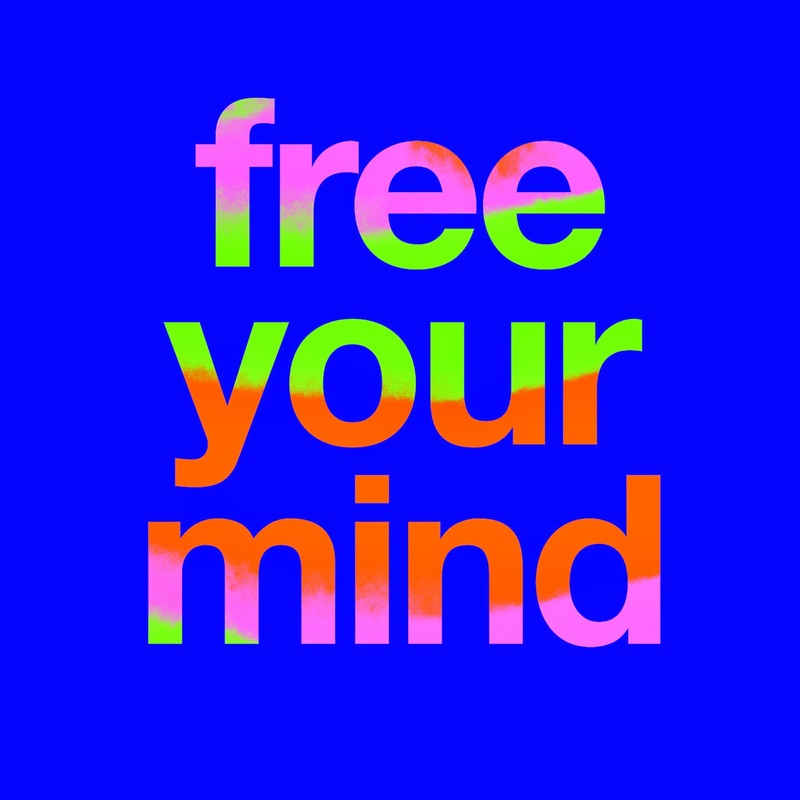 After hearing how amazingly good the new Free Your Mind album is and our recent interview with the boys, they have kindly given us three copies of their new album to give away. Whoop Whoop!!! 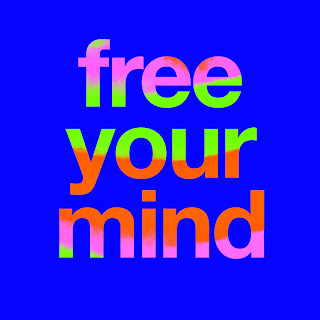 Simple tell us in 25 words or less in the comments box below or via email, along with your name and contact details what is your fav track from the Melbourne lads back catalogue and how it help you "Free Your Mind" - the most creative three will be winners..! Good Luck and happy weekend..!